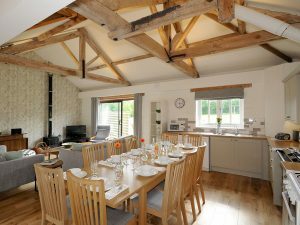 Norfolk Country Venue at Cranmer has been designed for families, friends and groups staying at the cottages to meet, celebrate and play. 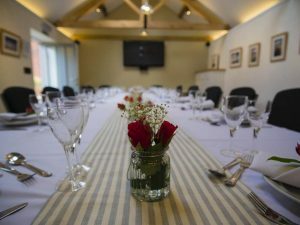 It is a great space to host family get-togethers, birthday parties, anniversaries, class reunions or special events such as murder mystery evenings or wine tastings. 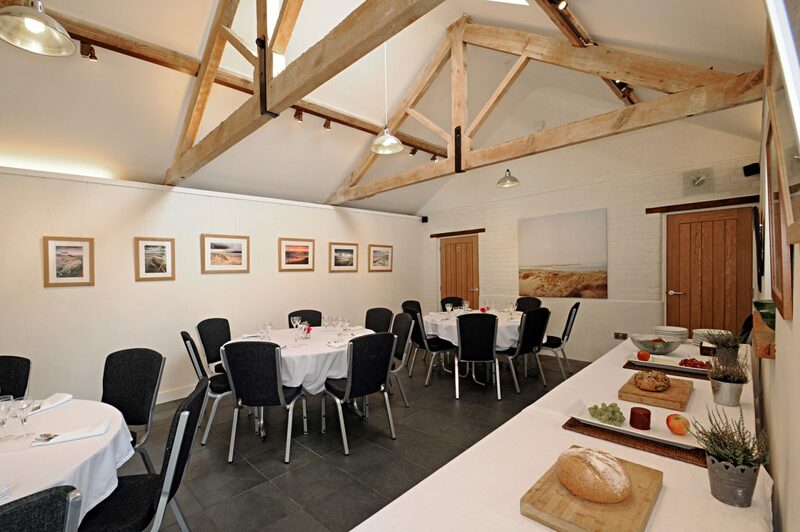 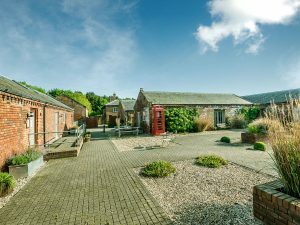 The recently converted barn will seat up to 18 guests for a sit down meal or up to 30 for a buffet style event. 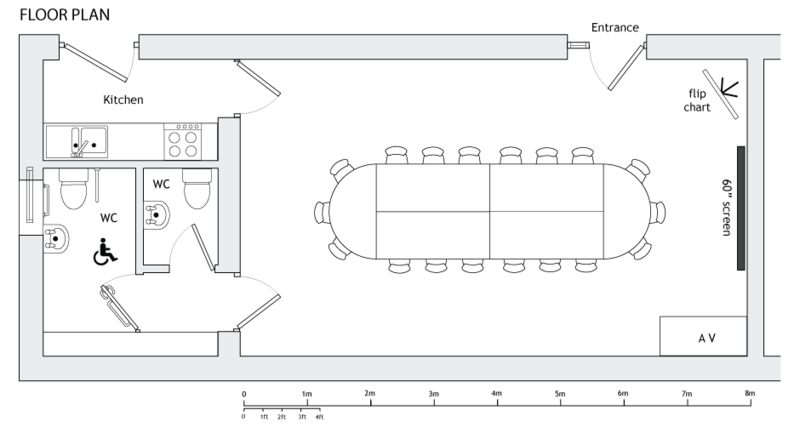 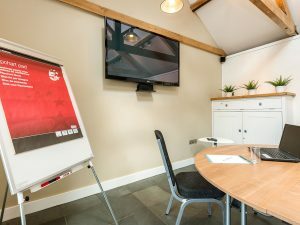 The open studio space includes a dramatic low energy lighting system and under floor heating alongside a quality AV setup for showing films and delivering presentations. 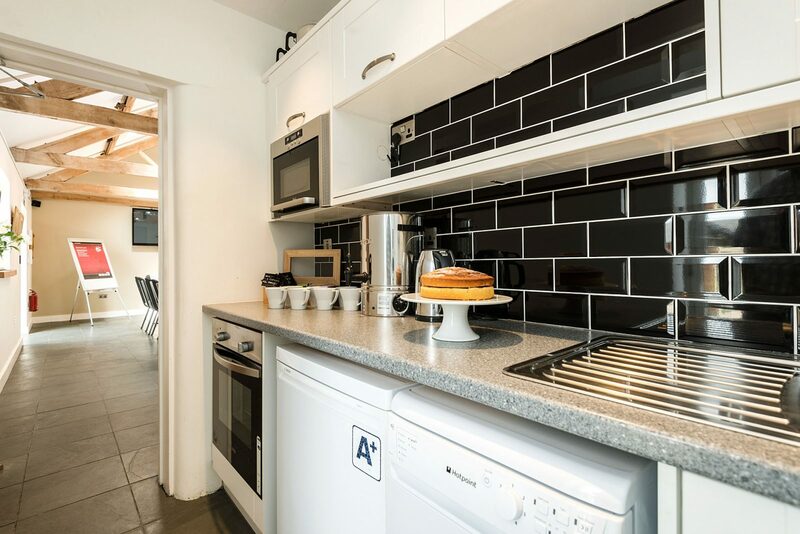 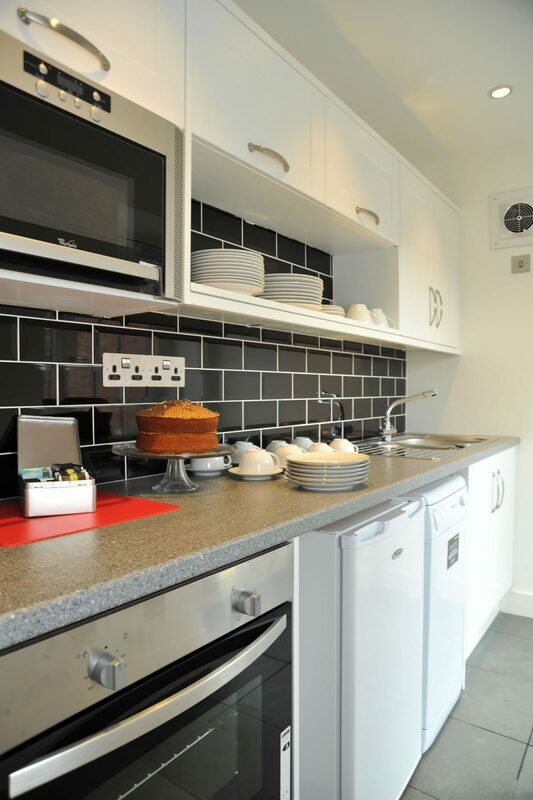 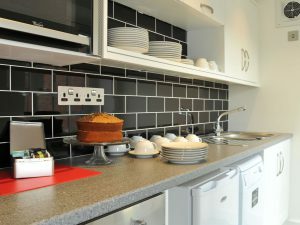 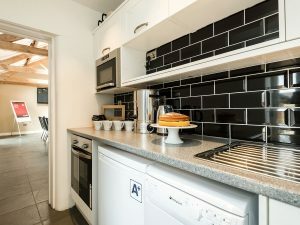 There is an independent galley kitchen as a base for caterers to use and two WCs, including one that is wheelchair user accessible. 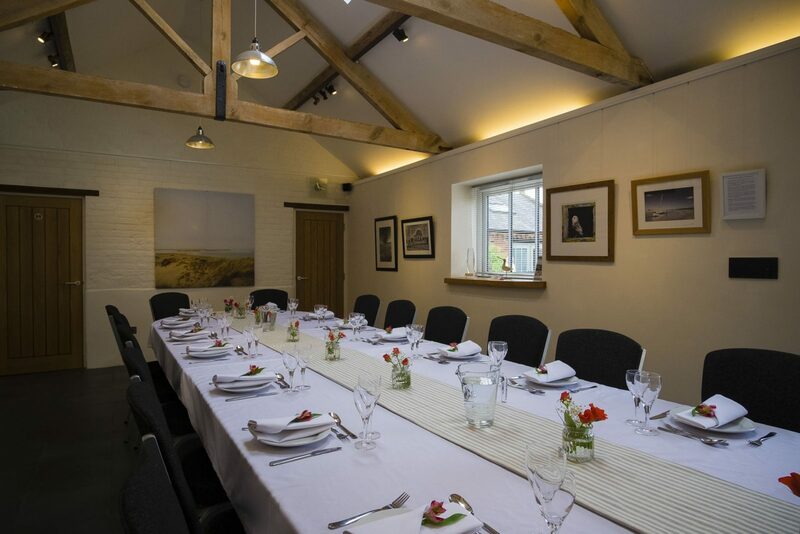 We are now offering our guests a chance to book a private chef experience through Dineindulge. 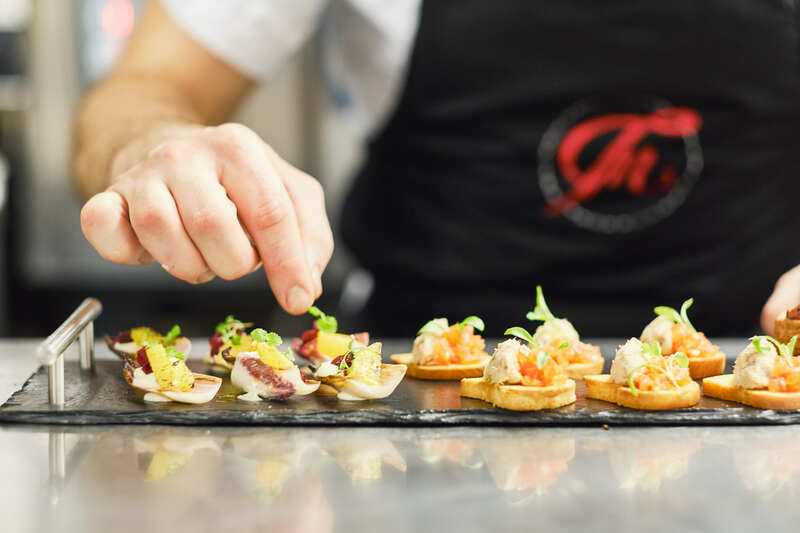 Combining a personal chef hire service with restaurant quality cuisine, Dineindulge makes it simple for you to book a chef to prepare fresh gourmet food at a time you want them. 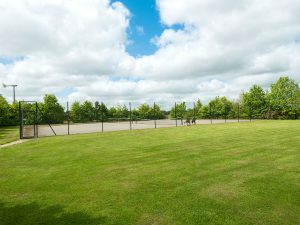 Cranmer Country Venue. 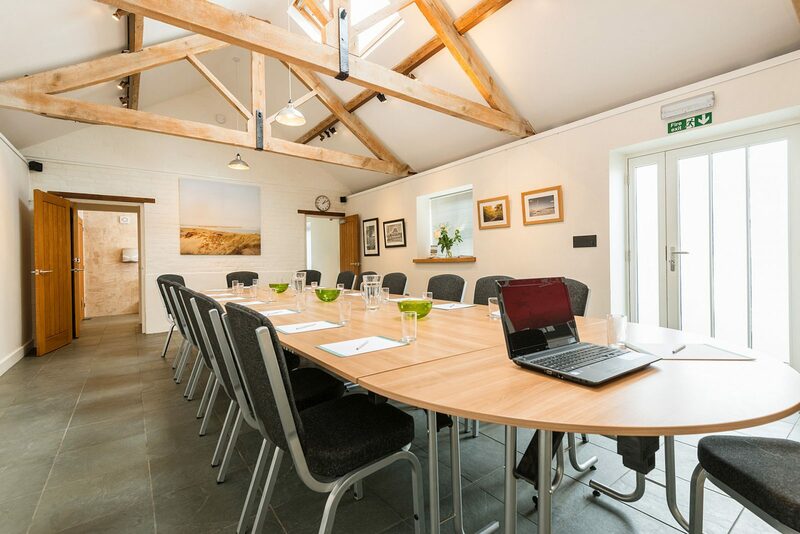 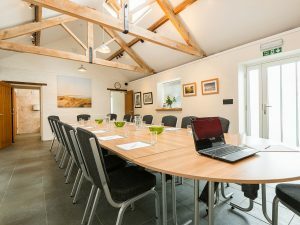 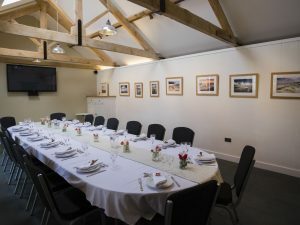 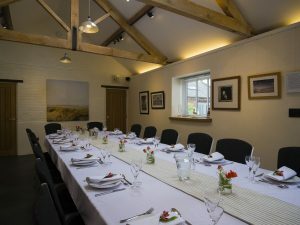 The Green Room is a stand-alone facility which can be booked alongside the cottages for family get togethers or as part of a bespoke venue package. 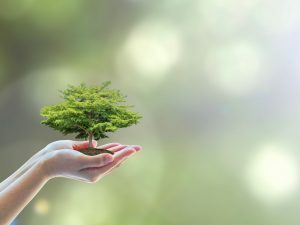 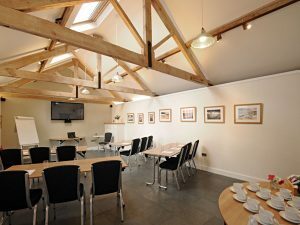 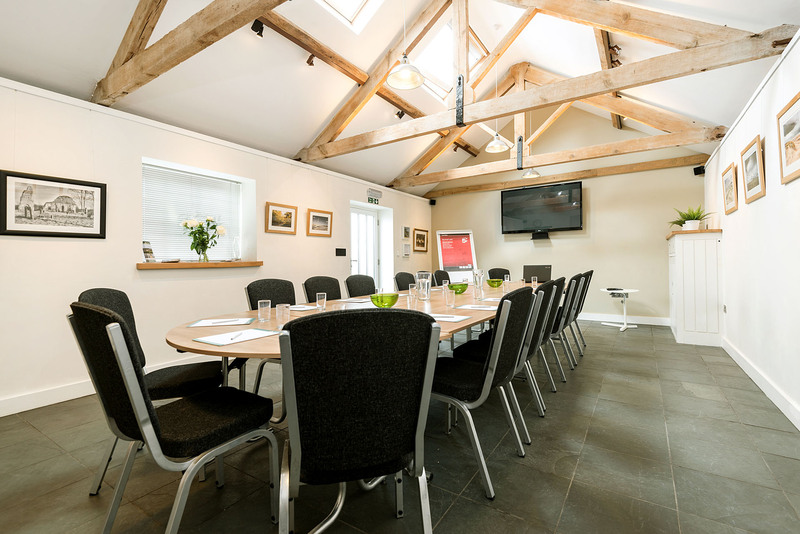 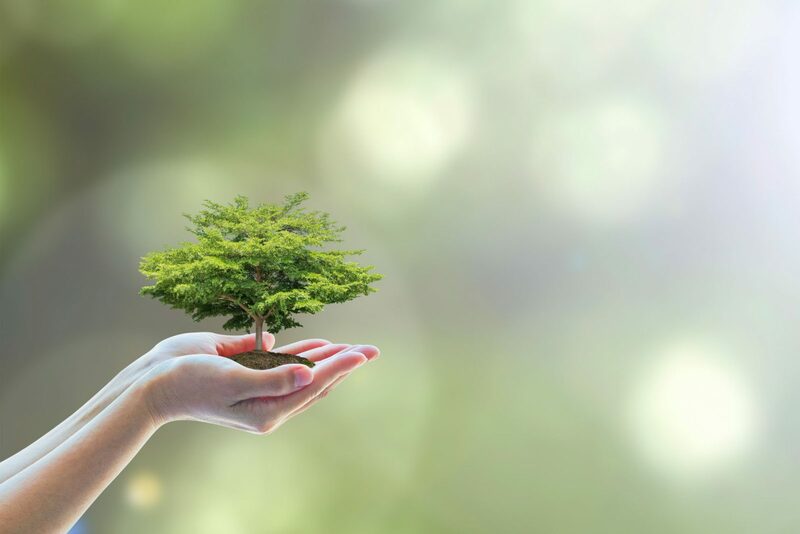 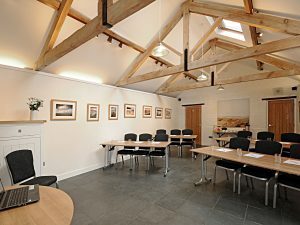 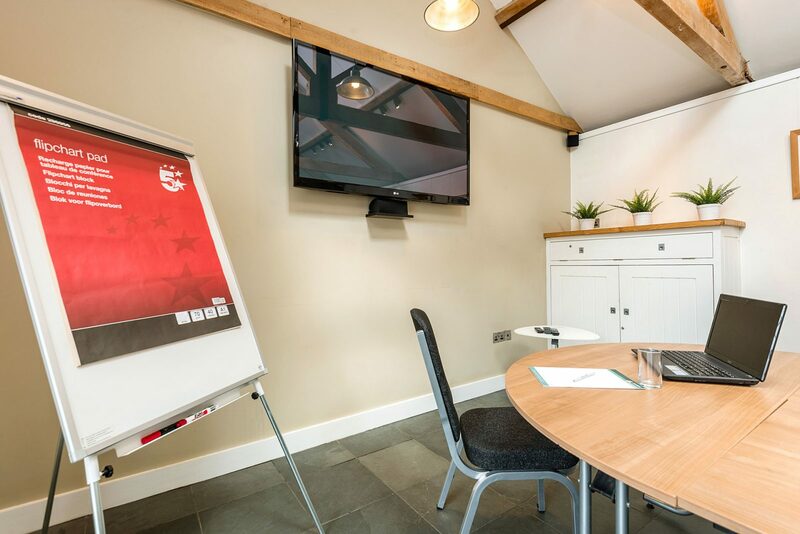 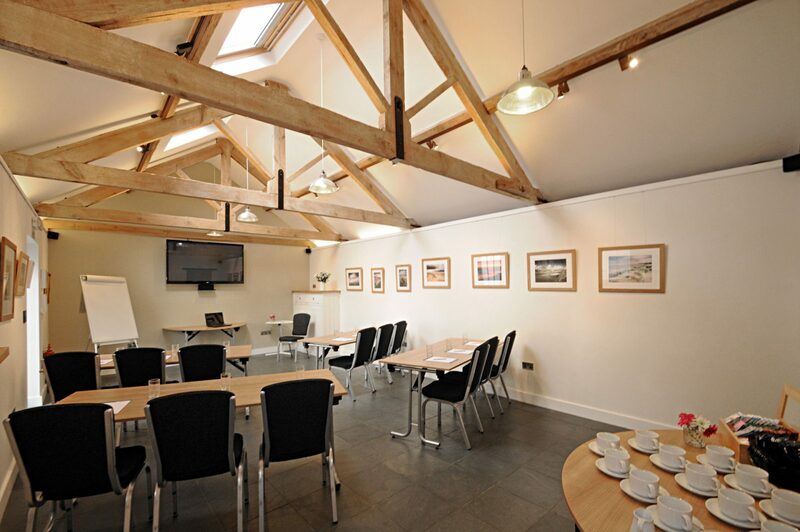 Our purpose built, eco-friendly conference centre caters for all your needs; an off-site meeting venue for the day, a away from the office meeting room for a couple of hours, a training or conference facility for the week or simply a quiet place to hold that important meeting. 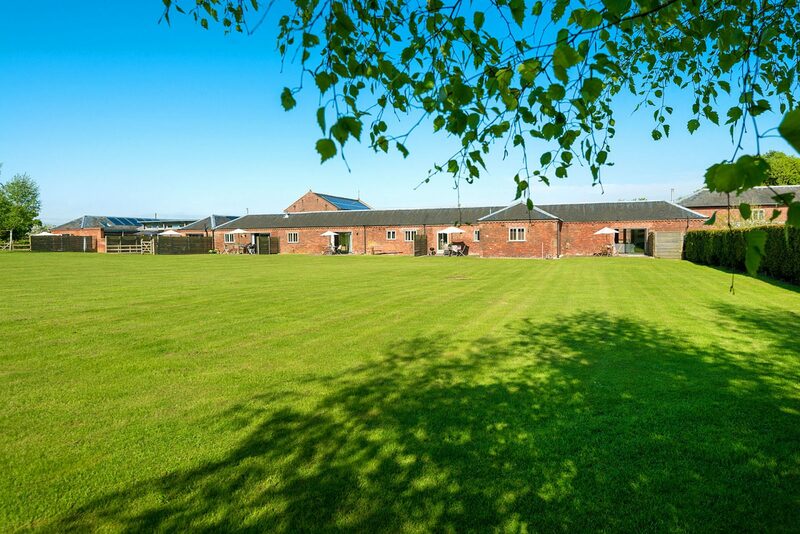 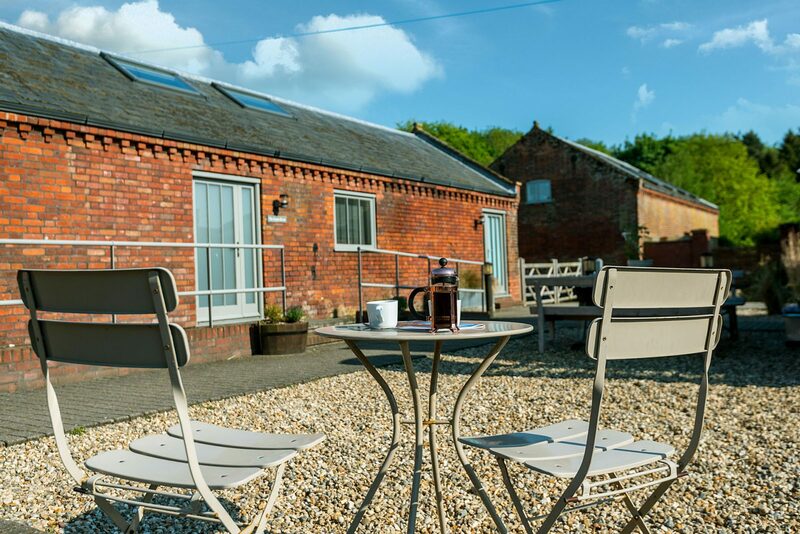 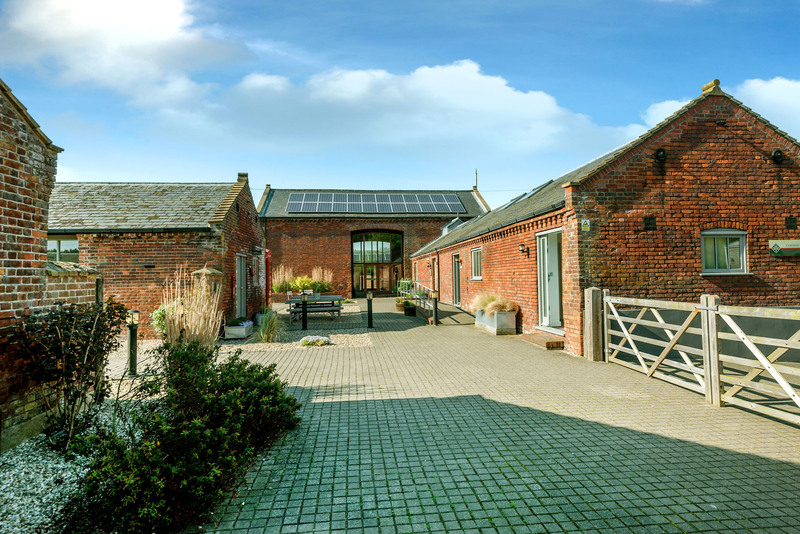 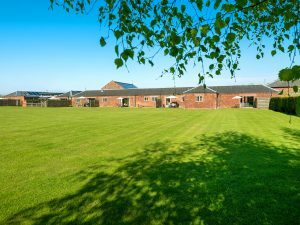 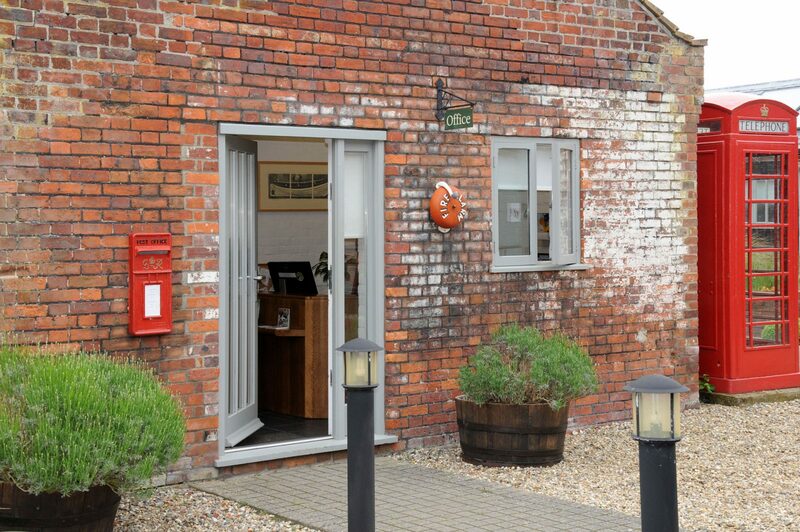 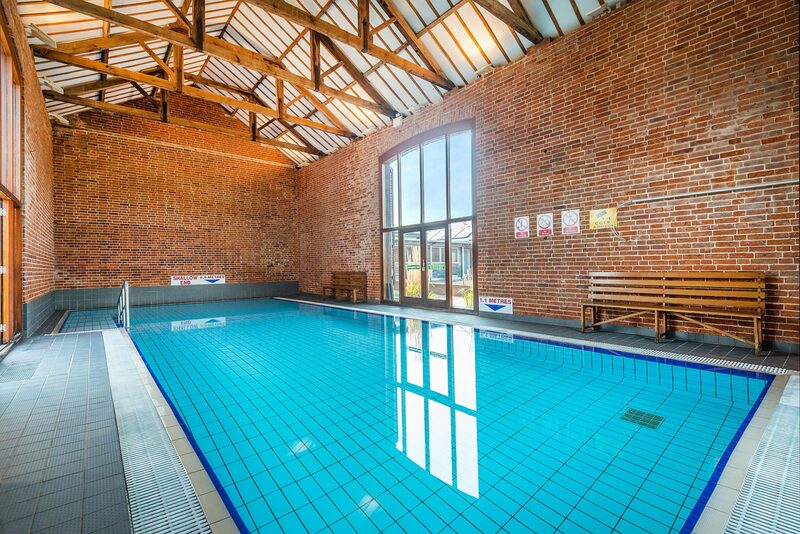 Set in the quiet Norfolk countryside surrounded by rolling farmland close to the beautiful North Norfolk coast and cultural and retail hub of Norwich, The Norfolk Country Venue is ideally located for both business and leisure. 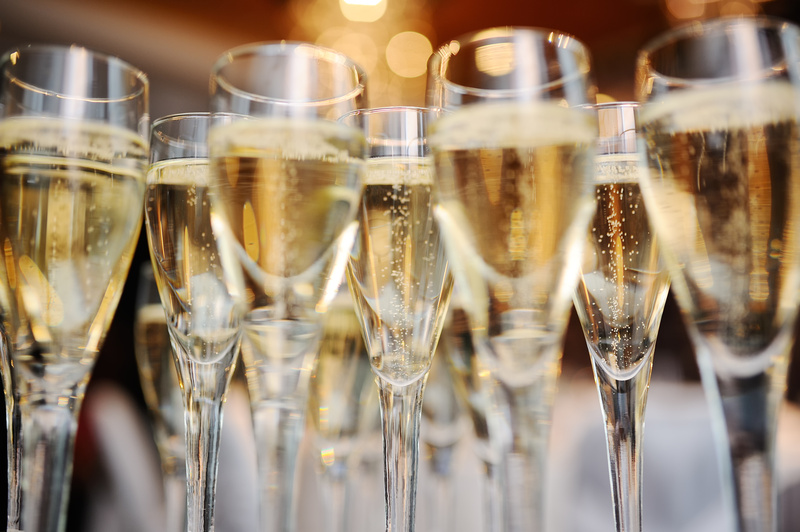 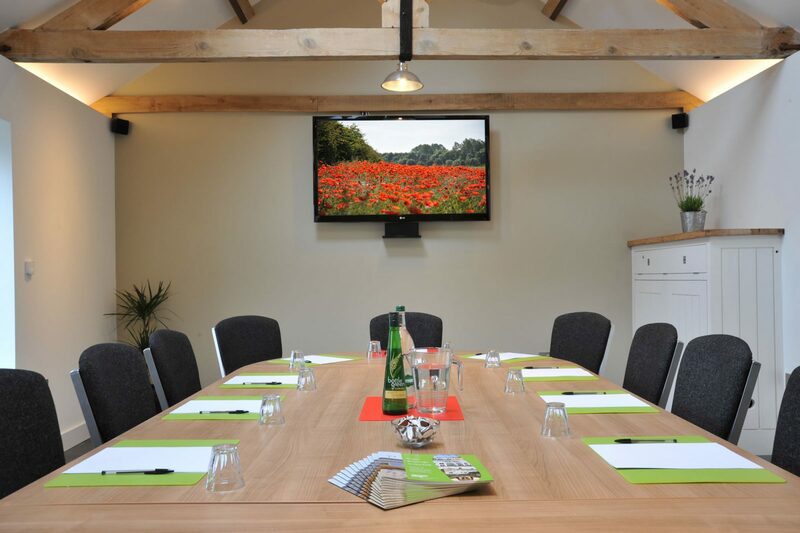 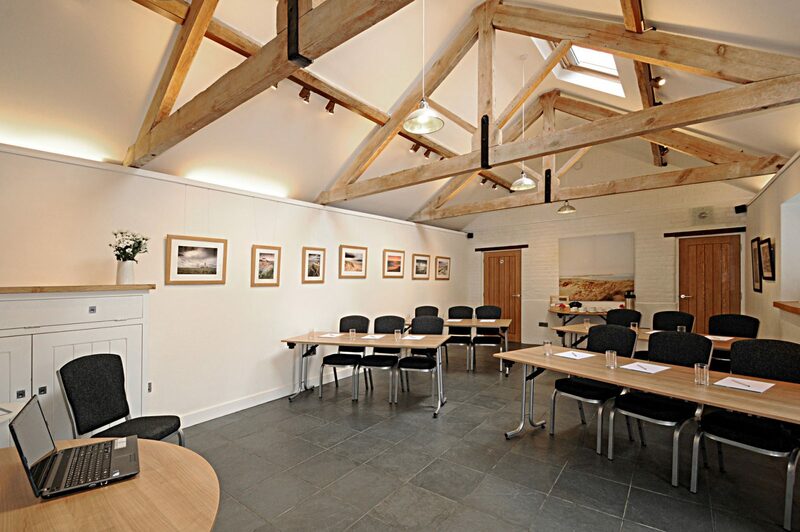 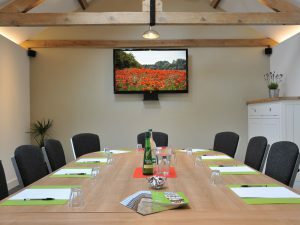 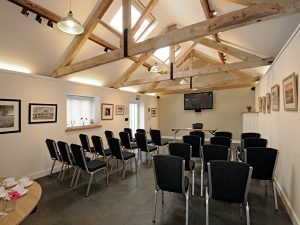 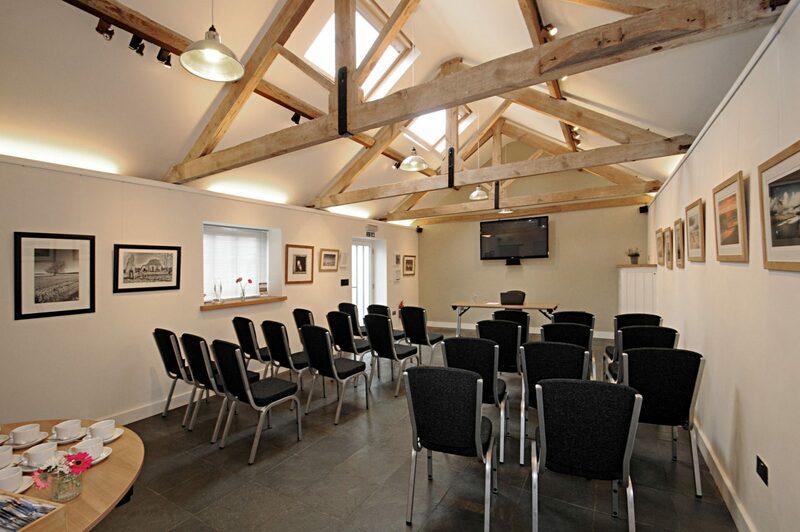 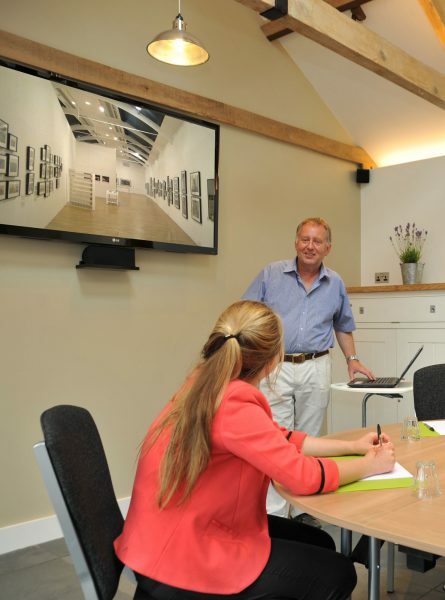 Whether it is a conference, convention, launch, training, team building, exhibition or any other activity needed a well presented venue theNorfolk Country Venue team will to ensure you have everything you need. 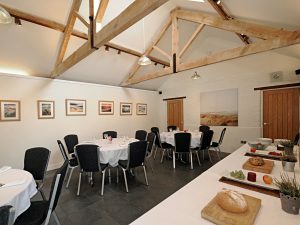 Norfolk Country Venue can be hired a self-catering basis or we can provide all levels of catering from tea & biscuits to fine dining. 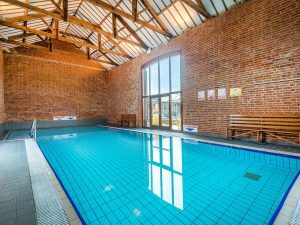 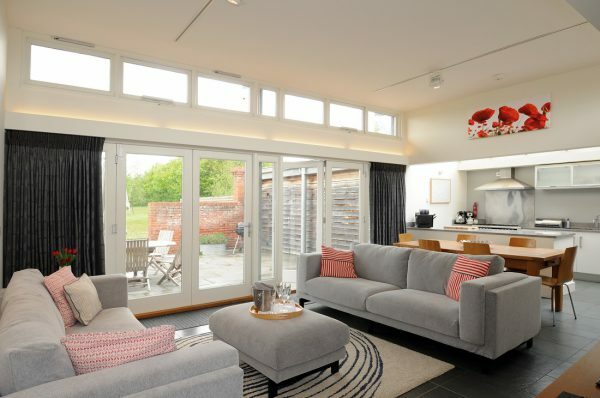 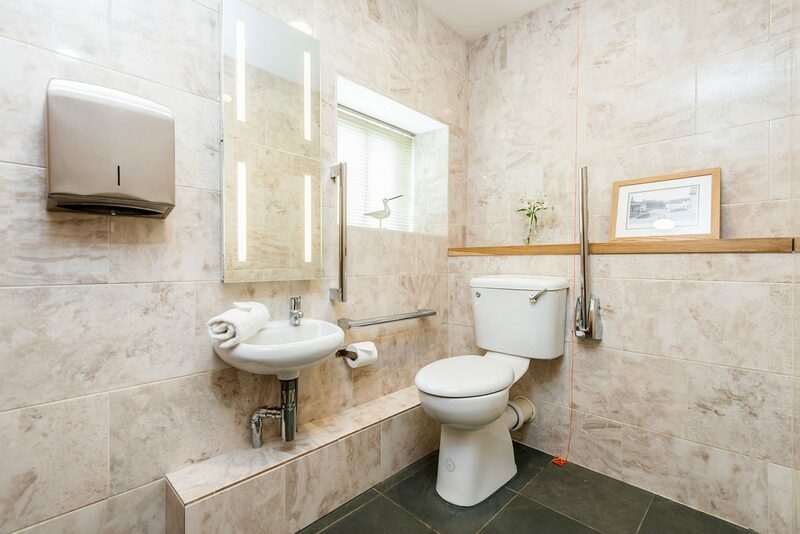 The nearby luxury holiday cottages can accommodate multiple families or large groups so you don’t have to worry about travelling back to different hotels at the end of the night. 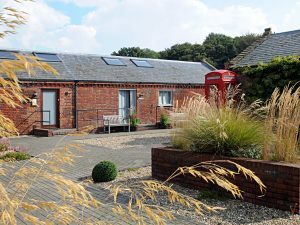 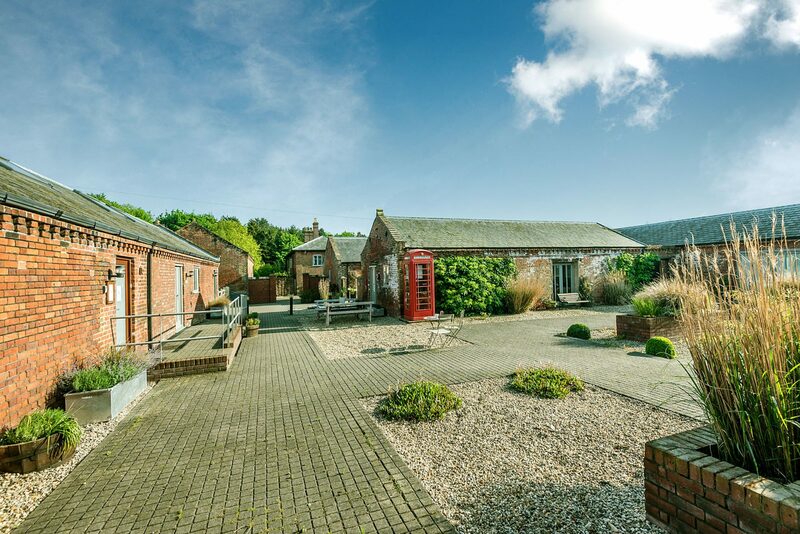 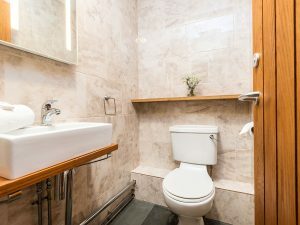 Cranmer Country Cottages can even offer large interconnecting cottages for extended family or larger groups of friends who want to stay together. 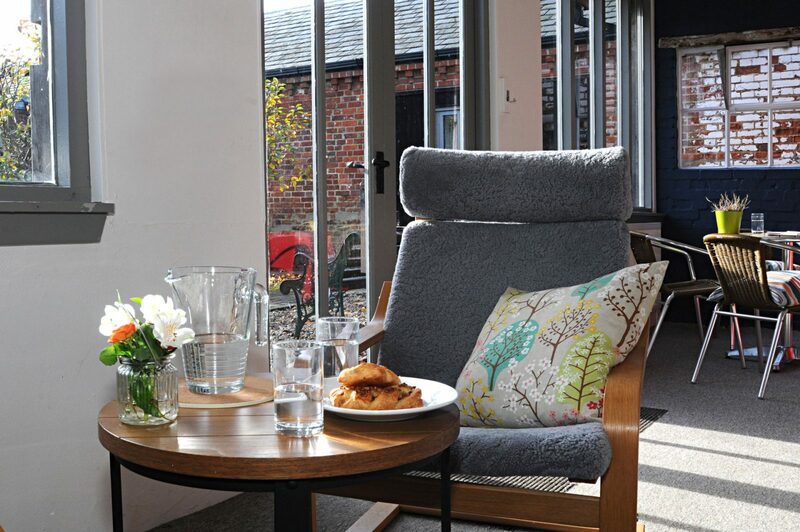 The spacious and well-equipped holiday cottages have large glazed doors that open out onto garden terraces and acres of beautiful countryside. 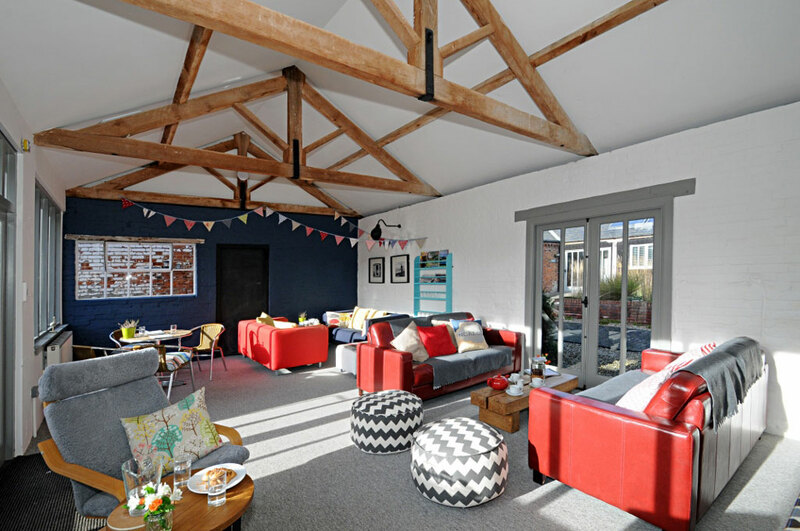 Here children can run off energy while grown-ups can relax in the light and space. 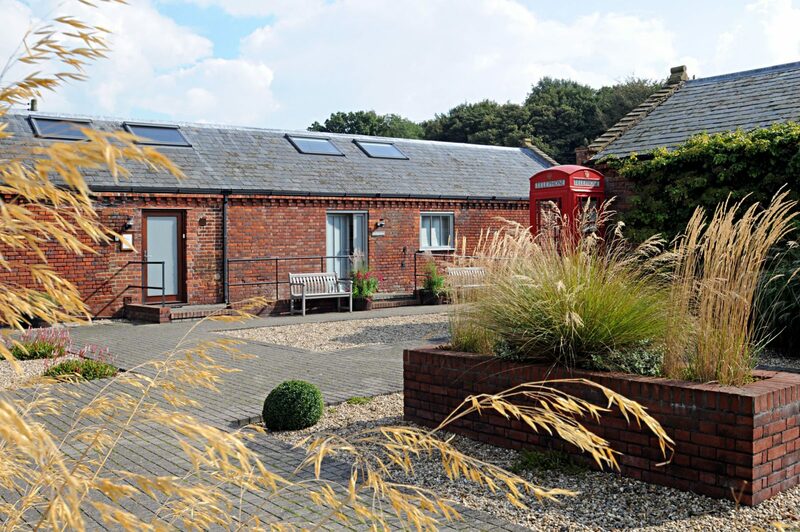 The luxury holiday cottages are ideally located for costal walks, cycle rides and bird watching. 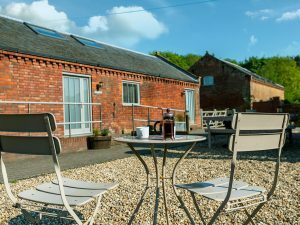 There are also plenty or places where you can find excellent local food and drink with views over the rural Norfolk landscape. 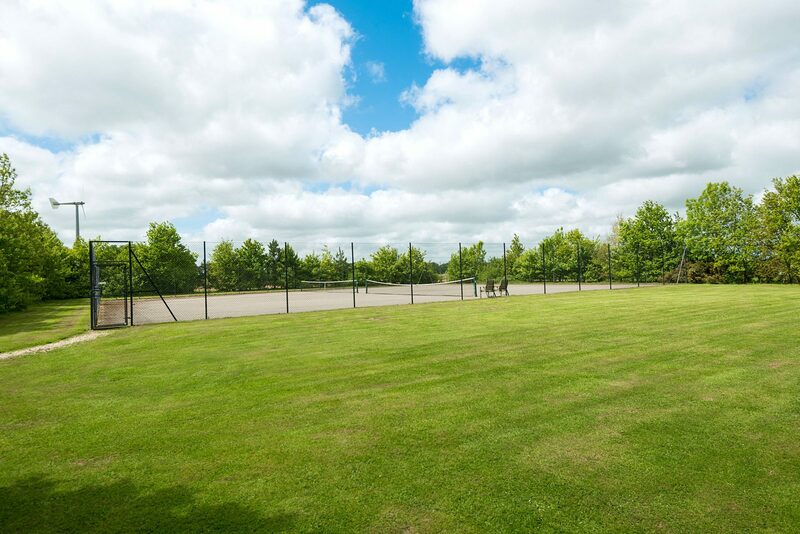 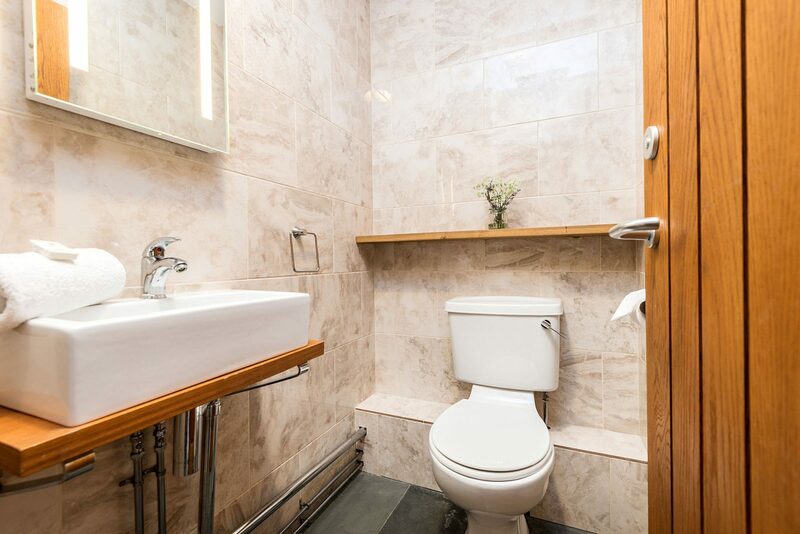 You will also find tennis courts, a games room and a heated indoor swimming pool. 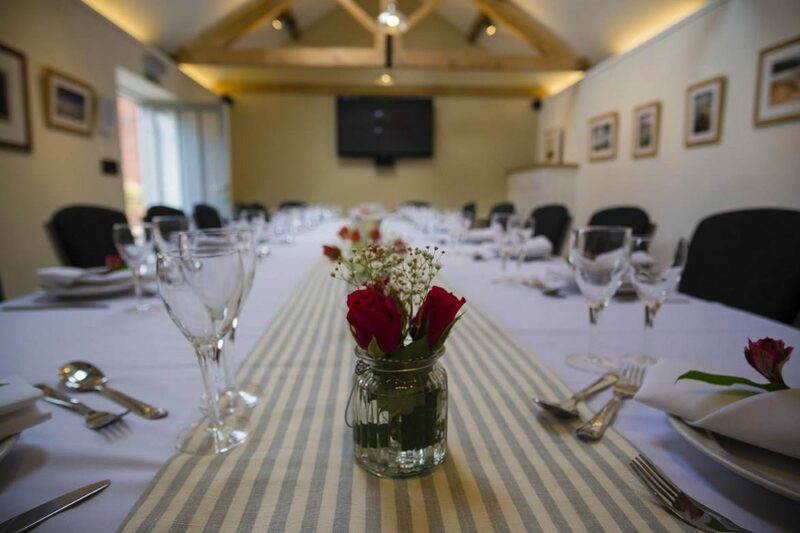 The Green Room is reserved exclusively for use as a function room for guests staying at Cranmer Country Cottages during weekends -you can have the place to yourselves during your special event. 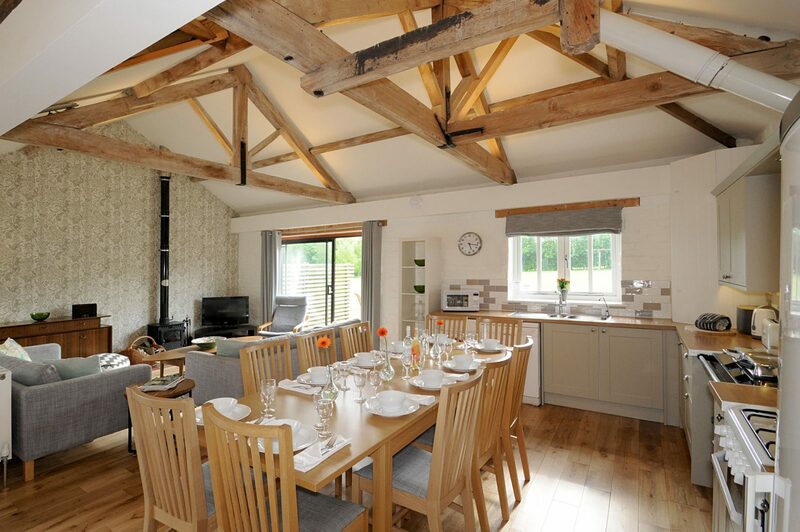 Cottages can be booked together groups of 2,4,5 6 or 8 members. 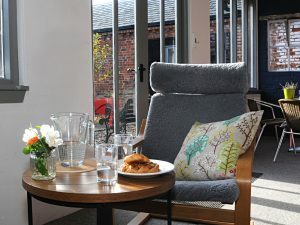 Owl, Wagtail & Tern sleep 4 in each cottage with 1 infant in each. 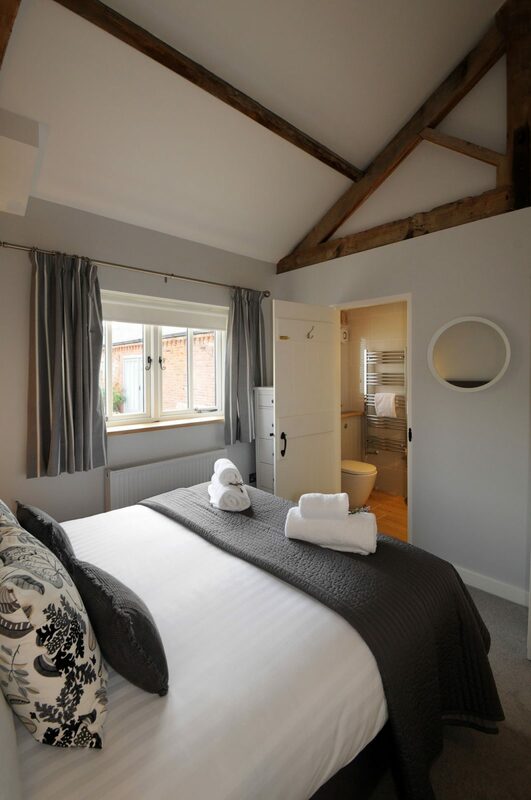 Swallow & Woodpecker sleep 5 in each cottage with 2 infants in Swallow & 1 in Woodpecker single room. 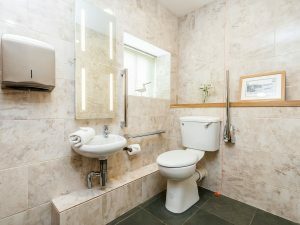 Housekeeping deposits are required for all group bookings @ £100.00 per cottage. 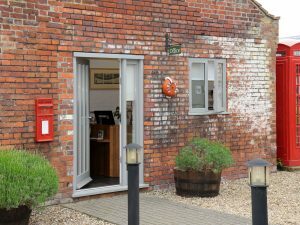 Monies are refunded a week after the departure date unless any damage, loss of keys, or additional cleaning costs have been incurred. 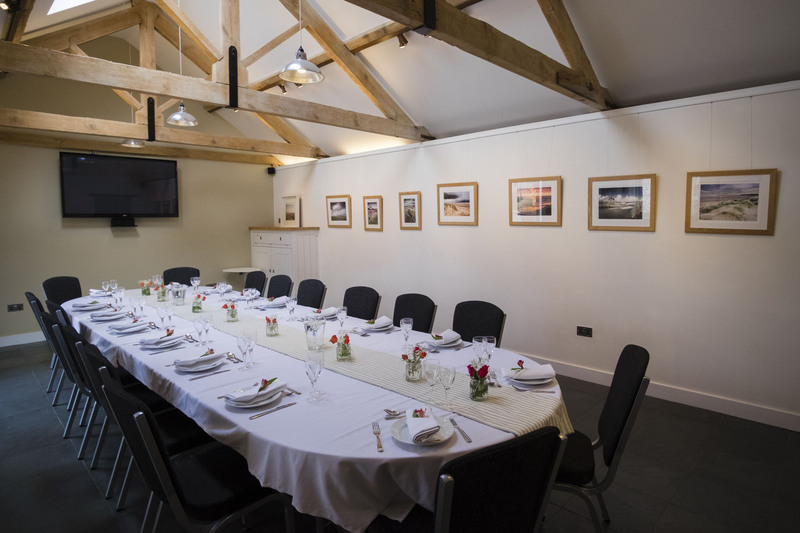 The Green Room can be used for a range of functions and events, from presentations to birthday parties. 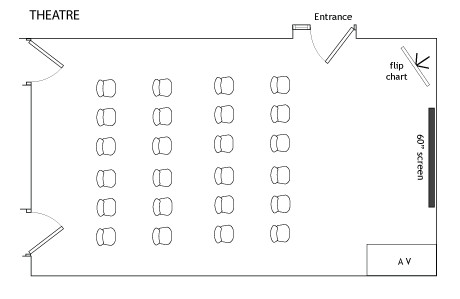 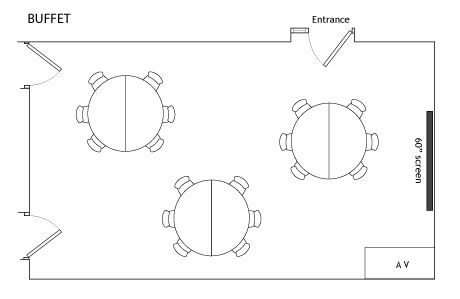 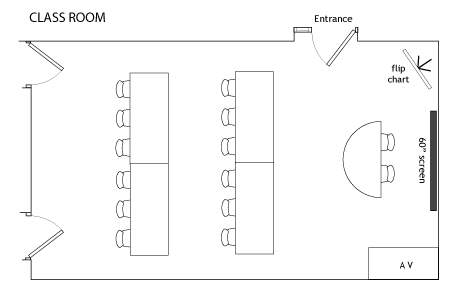 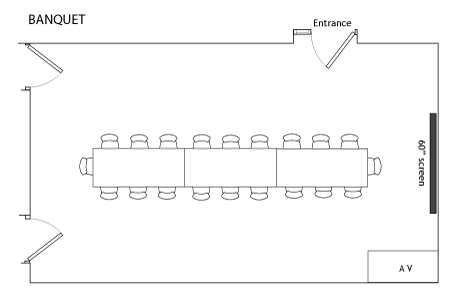 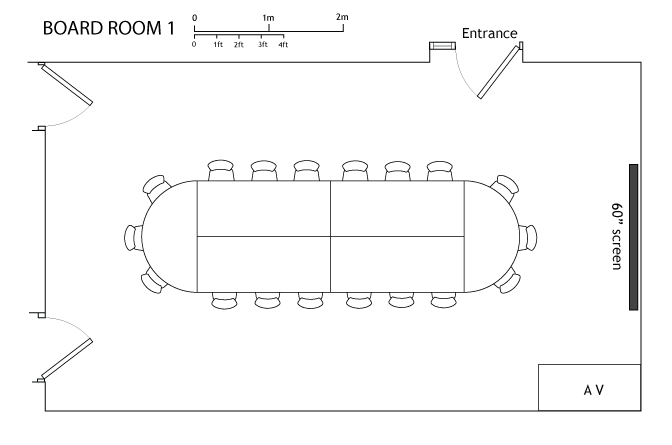 The function room furniture can be arranged in a variety of layouts, including 3 large round tables for buffets or a single long dinning table.